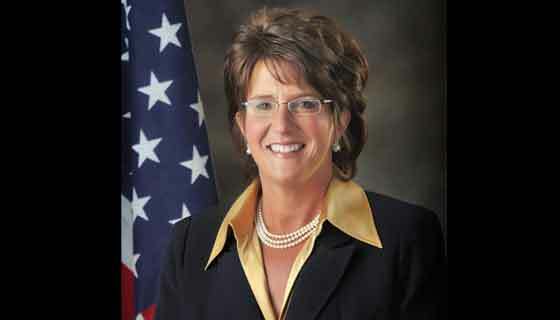 Indiana’s two senators took divergent paths in their votes on so-called “fast track” trade authority. 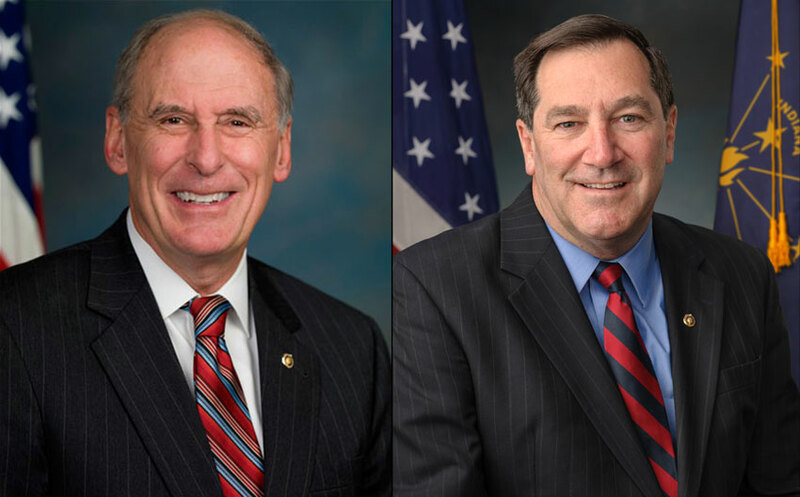 Senator Dan Coats, a Republican who announced that he is retiring in 2016, voted to give President Obama the authority to finalize a free trade deal known as the Trans Pacific Partnership (TPP). 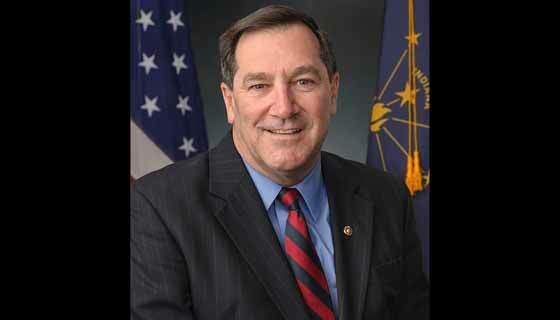 Senator Joe Donnelly, a first-term Democrat, voted against the bill. The “fast track” bill would clear the way for a vote on the final deal, perhaps as soon as this year. 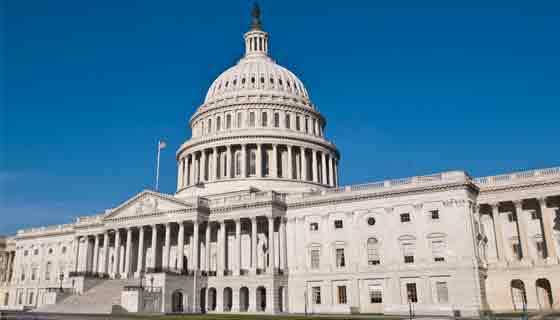 The bill would remove Congress’ ability to amend the final agreement and eliminate the the possibility of a filibuster in the Senate. The Senate rejected the bill today with all but one Democrat voting in opposition. “It is vitally important we keep Hoosier — and all American — businesses and industries competitive through the promotion of exports. Indiana grows and produces some of the best quality products in the world, which is why I have continually supported the promotion of agricultural exports and introduced legislation to reauthorize the Export-Import Bank. We need to expand opportunities to sell these products around the world and grow our economy,” Donnelly said in a statement. “At the same time, we know that in any trade agreement there are winners and losers. Unfortunately, recent history has taught us that far too often the losers in these trade deals are Indiana small businesses, manufacturers, and middle class Hoosiers. When Hoosier workers lose nearly every time our country signs a new trade agreement, as a U.S. Senator, you don’t give up your ability to offer amendments to help our state’s businesses and workers. You don’t give up your seat at the table. You fight for a better deal,” Donnelly added. Senator Coats did not release a statement after the vote, although he has expressed support for TPP in the past. “In Indiana, we are a big export state. Getting this right means a great deal to many, many Hoosiers… whose jobs are there because we’re able to export agricultural products, steel, auto products, pharmaceuticals products, medical devices and a whole range of other products,” Coats said in January during a Senate Finance Committee hearing. If you want more Jobs and LESS Crime in Indiana, then Break the U.N. Agenda 21 I.C.L.E.I. Charter!!!!!!!! Basically, Evansville cannot have any new manufacturing jobs because EPA Air Standards are MAXED OUT. We have to Lose a Business before we Build a business. Tell the U.N. and the EPA to SHOVE OFF TO CHINA!!! It’s okay to poison our air and land with Monsanto’s Products but we can’t have a new Factory? That’s 2+2=5. I am happy that Donnelly has voted NO. Didn’t like him cutting my Pain Meds in Half with his vote last year. Forced to seek a long term solution only to find out that ObamaCare ruined my Insurance Coverage and I couldn’t afford it so I’m stuck with half the Medicine. Please READ the Bills before PASSING THEM. Dan Coats, Maybe we should export you overseas. America can’t afford NAFTA on Steroids and if I lose my job over TPP, I’m going to park myself in front of your home and so should all other Americans because we’re tired of Corporate Puppet Politicians!